The small village with narrow streets and secular trees houses magnificent cellars. Musigny is a very small municipality of great importance which owes its reputation to the exceptional quality of its red wines , Burgundy wines recognized throughout the world, and to the notoriety of its first wines bears the name of the Amoureuses . But Chambolle also has its Charms , Fousselottes , Chabiots , Cras , Lavrottes and other Currants . . . The wines have a bright ruby ​​color. They combine roundness and moderate acidity with a very fine tannic structure. 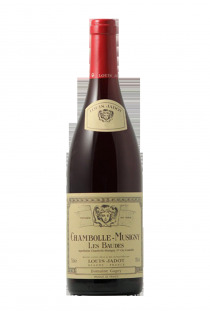 They are often characterized by intense aromas of red fruits, reminiscent of raspberry or strawberry confit. 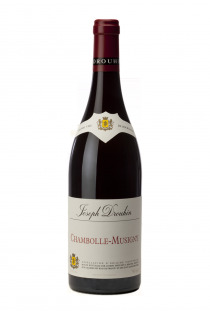 The wines with the mention " first cru " are distinguished by their concentration and greater firmness. Their suitability for conservation is notable, variable according to the characteristics of the vintage and those of the "climate".